Pretty dramatic title, huh? Theatrics aside, this is actually a pretty accurate statement. For one reason or another, when we drive we generally do so with the windows up. The problem comes in when you stop to consider that there is still plenty of air for you, and your passengers, to breathe. It doesn’t matter how far you drive, or how long you're inside the car, you won’t run out of fresh air, so where does it come from? Today we’re going to take a quick look at P0700. I didn’t finish defining the name of the Pcode because it reads differently depending on what scanner you use and what manufacture makes your vehicle. They all mean the same thing though. This Pcode is the most frequently mis-interpreted of all of them. A lot of people see this Pcode and immediately think that the TCM, Transmission Control Module, has failed and needs to be replaced. That isn’t the case however. This Pcode is purely informational. It is literally telling you that there are Pcodes related to the transmission present. That’s all it means. It doesn't condemn any component or sub-system, just that there is a problem with the transmission and further investigation is needed. 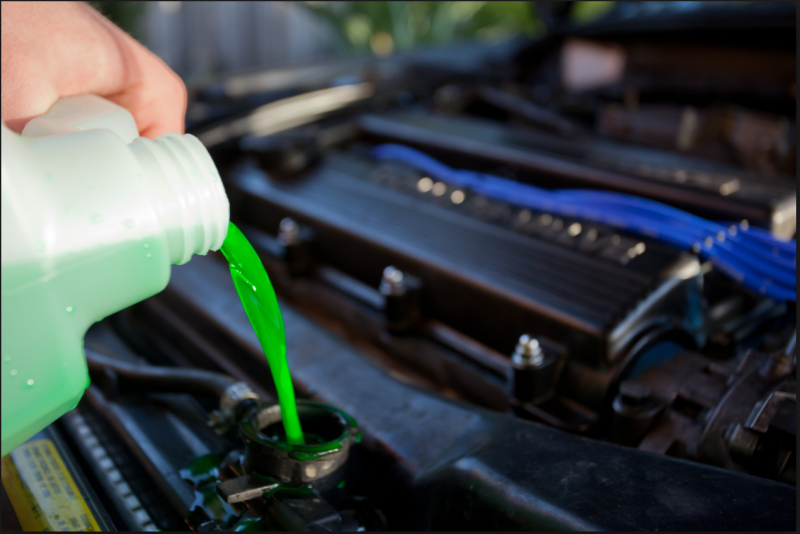 The coolant system of your vehicle is one of the most important, and least talked about, systems on your engine. There are quite a few things about it that people generally don’t know, but are really quite important. So let’s take a quick look at some of the features of the system, and some really important warnings about it. 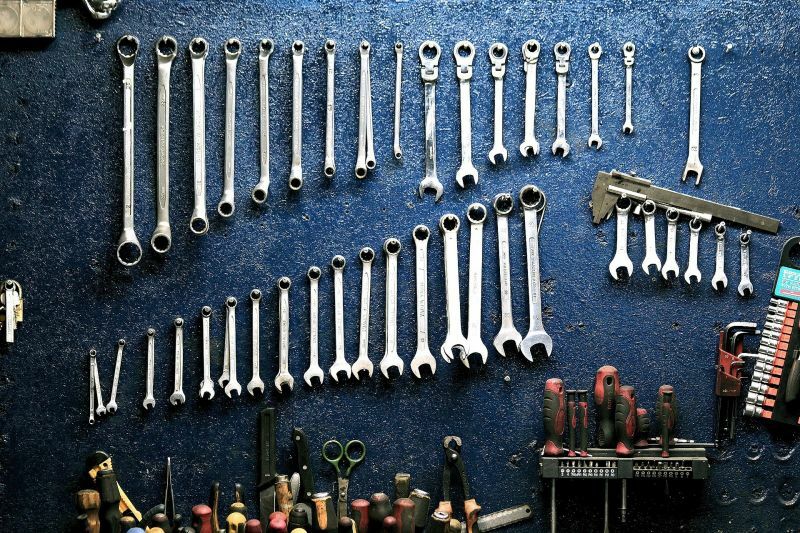 There are almost as many types of car repairs as there are types and models of cars on the roads. Even for the separate vehicle systems, i.e. engine, transmission, etc., there are a multitude of repairs for each system. Then there's also maintenance items to consider. 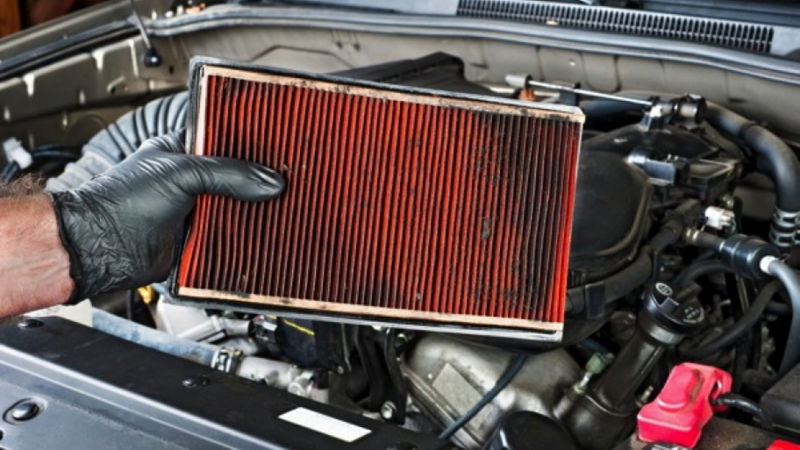 Almost every one of the systems on your vehicle has a maintenance need to keep it running at peak condition. When you add it all up, it's becomes quite daunting, for non-professional mechanics, to maintain and repair a vehicle. None of that means that you can't, or more importantly that you shouldn't, do some of the minor repairs at home. There aren't enough sources, whether it's via the Internet or in person, that encourage people to attempt to make some of their own auto repairs. To be clear, we're not talking about any type of transmission repairs, any major engine repairs, electrical, etc. Those types of repairs are best left to a professional for a reason. They're extremely complicated, time consuming, dangerous (for certain repairs), and time consuming under the best of circumstances. That doesn't tell the complete story of auto repair though. There are some repairs that can be done pretty easily at home, and will save you some money and time. When I say that these repairs will save you time, I mean that you don't have to drive anywhere, you don't have to wait around in a customer lounge for someone to get your car looked at, and finally to get it repaired and brought back to you. Extended Warranty: Needed Or Not? Everyone that's bought a car in the last 30 years or so has been pitched an extended warranty. When the car is brand new, the thinking is usually that you've got plenty of time to make that decision later, and you're not sure if the salesman is just trying to make a little more money from you. If it's a used car, the mindset is centered around essentially the same thing: not believing, or not being sure, that an extended warranty is something that's really needed. That's not always the case, strictly speaking. The salesman may get an additional commission for selling you a particular brand of extended warranty, but that shouldn't downplay the important role they can have in saving you a ton of money down the road. 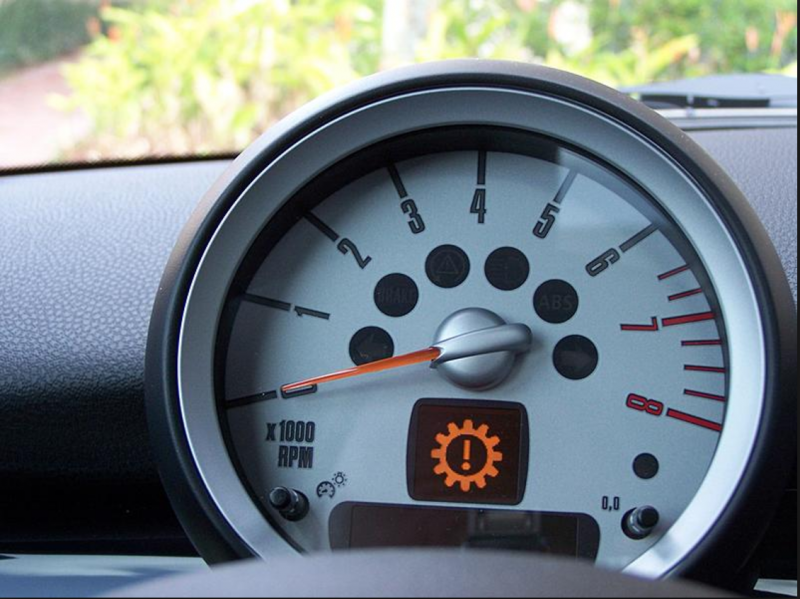 Read more … Extended Warranty: Needed Or Not? 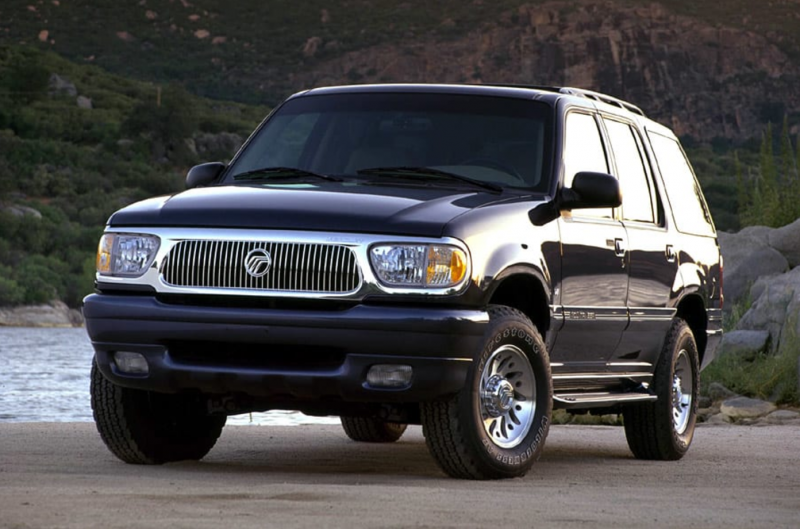 For this article we’re going to take a look at a submission I got from a customer about a check engine light and intermittent shifting issue on a 2003 Mercury Mountaineer. The transmission in question on this unit is a 5R55W. This is the designation given to this specific transmission type. Each different transmission for all manufacturers has a designation similar to this. 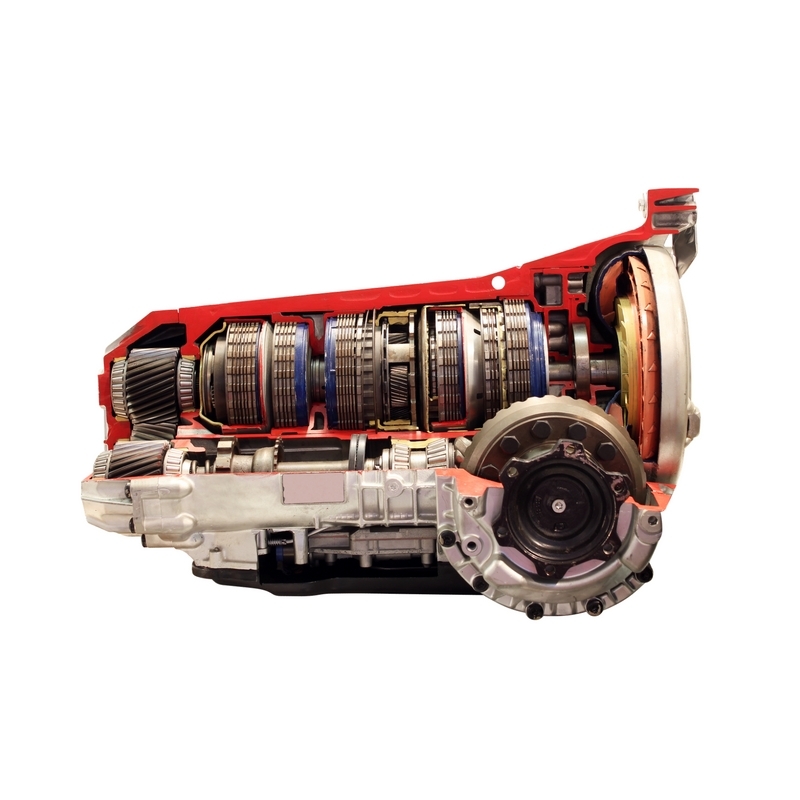 It’s important to be sure to know the correct designation for your transmission because it will be essential for everything from the correct diagnostic information to ordering the correct parts. NOTE: each digit of the designation and can be decoded. We’ll examine that information in a later article. So, let’s take a look under the hood! 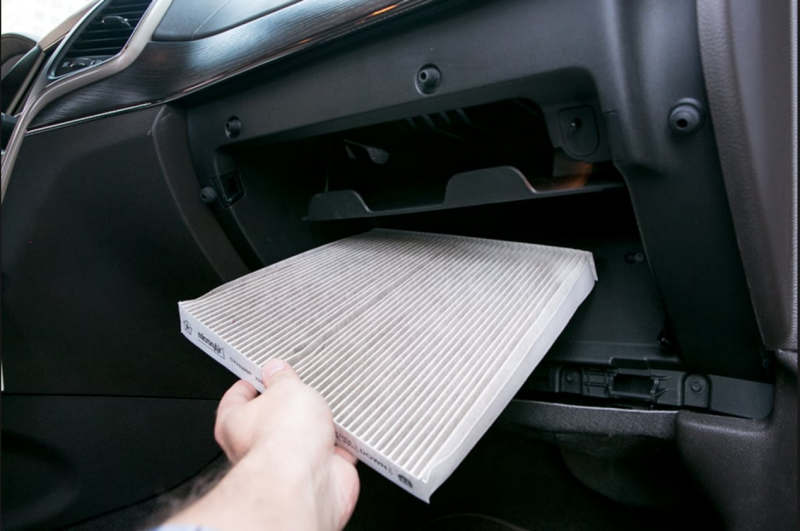 Let’s take a few minutes to discuss one of the most overlooked aspects of regular vehicle maintenance: the engine air filter. 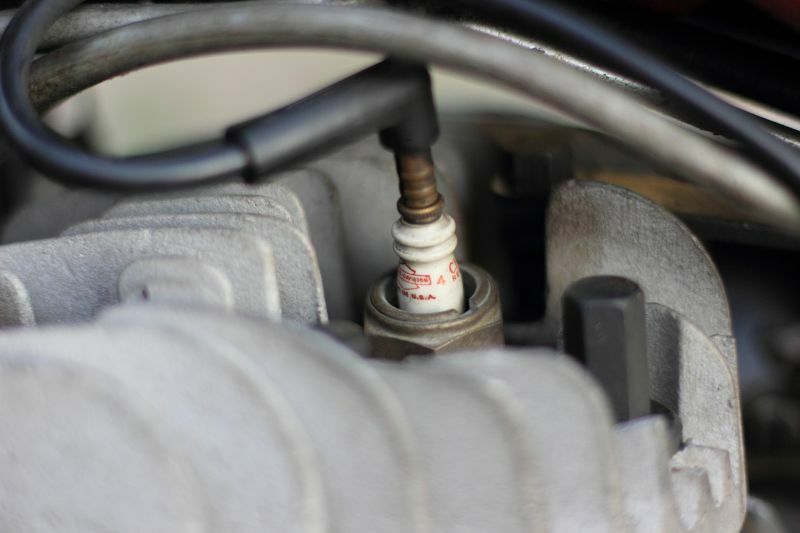 This intrepid hero does a very important job protecting your engine, and gets overlooked far too often. What is it? What does it do? Most importantly, why do you need to change it? All valid questions, all with simple answers.